What is Turmeric? Why should I include it in My Diet? 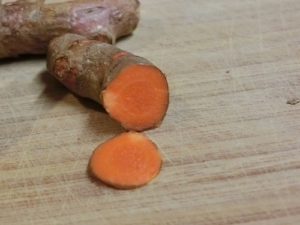 Turmeric, its an interesting name for a great spice that is underutilized here in the US. Its the spice that gives curry its flavor and color and has been used to treat everything from arthritis to stomach pain to colds. Of course, eating a bowl of curry probably won&#39;t cure an ailment. Used as a supplement, however, turmeric may be one of the most effective natural remedies in existence. Ayurvedic and Chinese medicines utilize turmeric to clear infections and inflammations on the inside and outside of the body. 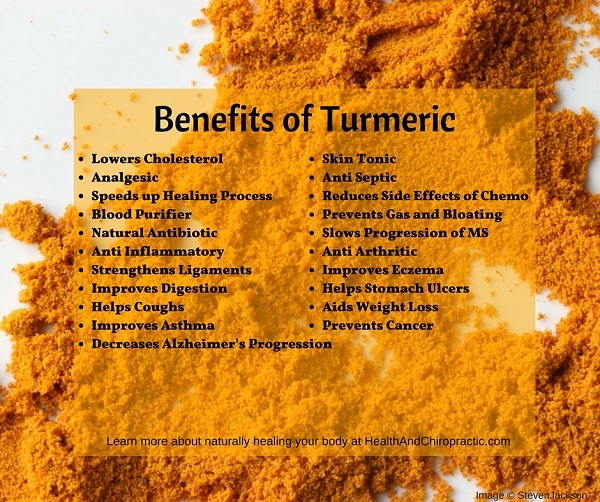 But beyond the holistic health community, Western medical practitioners have only recently come on board in recognizing the health benefits of turmeric. Curcumin, the main active ingredient in turmeric has powerful anti-inflammatory effects and is a very strong antioxidant. This compound can help with wound healing, pain relief, heart disease, depression, delaying diabetes, and inflammation. And some studies have shown how turmeric can slow the progression of diseases like Alzheimer’s (Alzheimer’s rates in India are less than one-quarter that of the United States in 70-79 year olds) and multiple sclerosis while preventing cancers, including childhood leukemia and melanoma, and slow the spread of metastasized cancers! 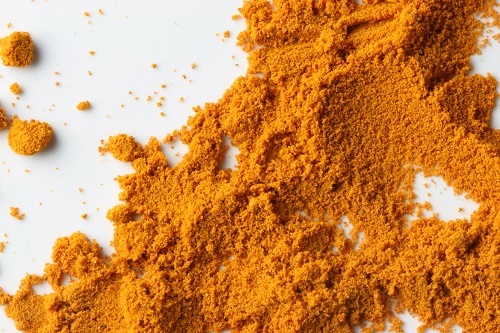 How can you include turmeric in your diet? Add turmeric to your savory dishes including meats, eggs, and vegetables. Add it to the boiling water for rice, pastas, broths. As a Tea: Bring four cups of water to a boil. Add one teaspoon of ground turmeric and reduce to a simmer for 10 minutes. Strain the tea through a fine sieve into a cup, add honey and/or lemon to taste. Dr. Kimberly has used this amazing spice and supplement to help heal not only her patients but herself as well. Interested in learning more about how a turmeric supplement can help you?